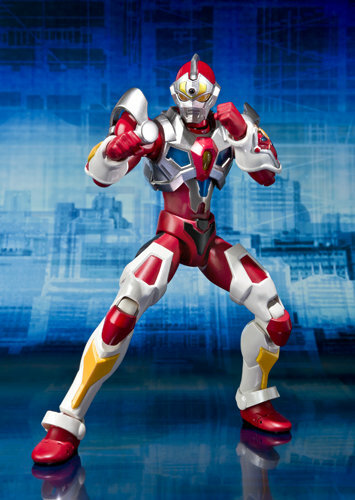 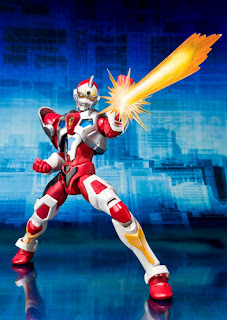 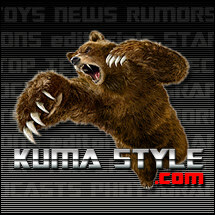 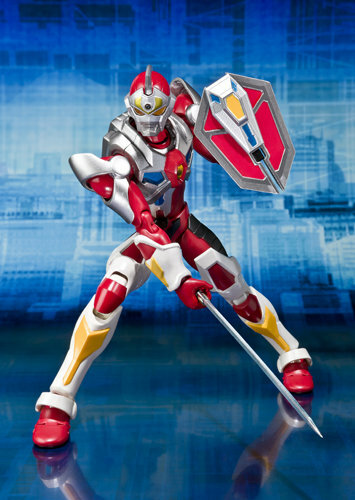 Toy Nippon: PromoPics: Ultra-Act Girdman! 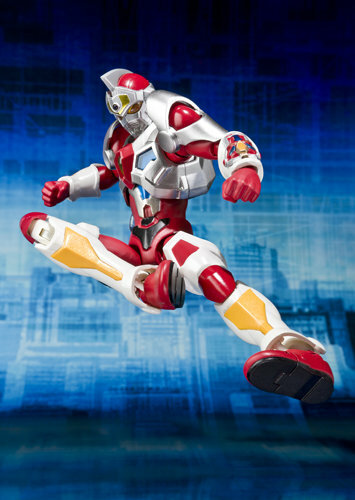 Pick up Ultra-Act at Big Bad Toy Store! Super excited about this one! Can't wait to see Dyna Dragon and God Zenon.